Amidst the industrialization of provinces near Manila, Batangas has preserved its culture, traditions, and historic sites. 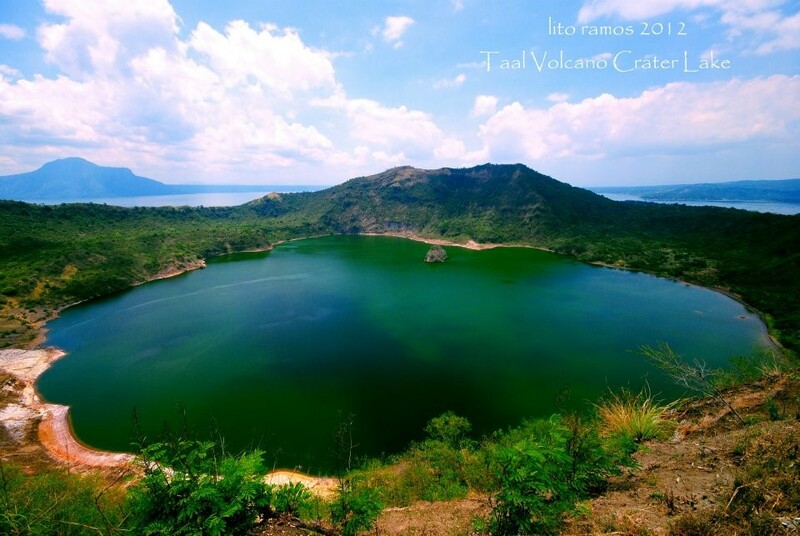 One of the well-known tourist destinations in Batangas is the Taal Volcano. Tourists visit the volcano not only because of its breathtaking view, but also because of different outdoor activities that it offers. 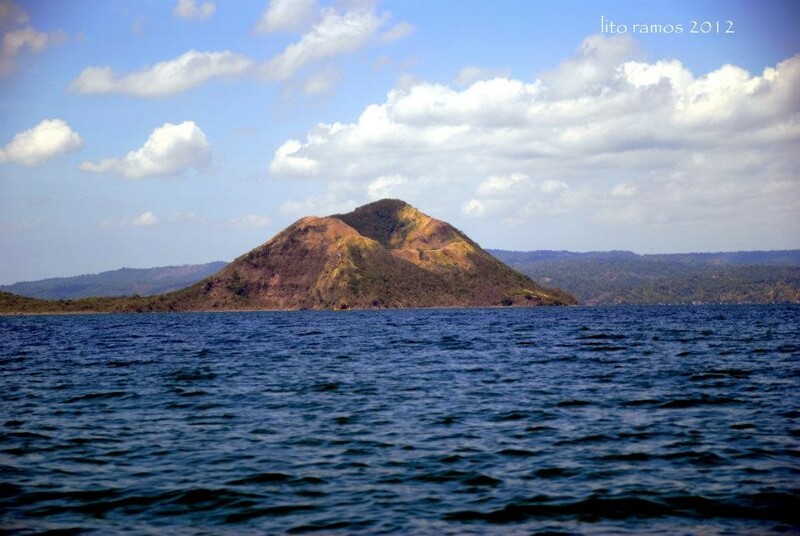 Taal Volcano is located in the middle of Taal Lake and is considered as the smallest active volcano in the world. The beautiful Taal Caldera, which is largely filled by Lake Taal, has caused some of the most deadly and worst eruptions throughout Philippine history. The volcano has recorded 33 eruptions since 1572. The most devastating eruption happened in 1911 which killed 1,334 people and caused ash fall as far as Manila. The most recent volcanic activity of Taal Volcano happened in 1977. The volcano has remained quiet since then and has become one of the most popular tourist spots in Batangas. Taal is perfect for amateur hikers, nature enthusiasts, and even for experienced mountaineers. The jump off point of the volcano is in Talisay, Batangas, which is just a two-hour drive from Manila. From there, a 20 minute boat ride across the Taal Lake will take you to Volcano Island. 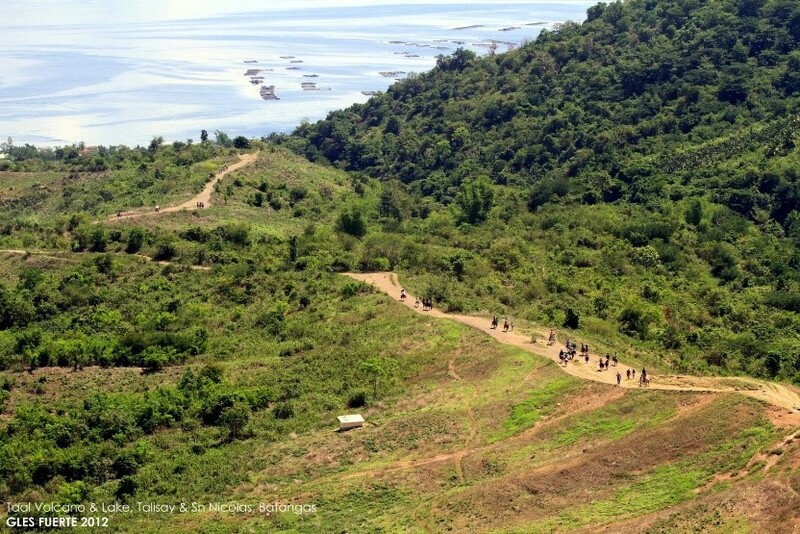 After docking, your Taal Volcano trek starts. This hikeâ€™s difficulty is rated 1 out of 10, with 10 being the hardest. The trail will take you to the ridge of the main crater where you will be rewarded with a majestic, sweeping view of the inner lake filled with green waters and volcanic steam vents. You will also see another islet inside the crater. Tawilis is the only known member of the sardine family that exist in freshwater. Tawilis are being commercially fished for several decades and shipped to various cities in the Philippines. It can be eaten raw, dried, or salted. 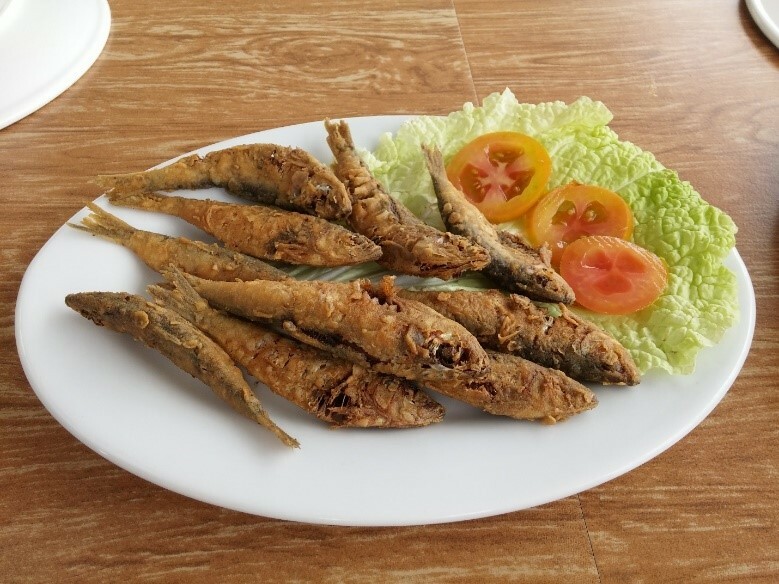 Fried tawilis is usually served with vinegar dip. 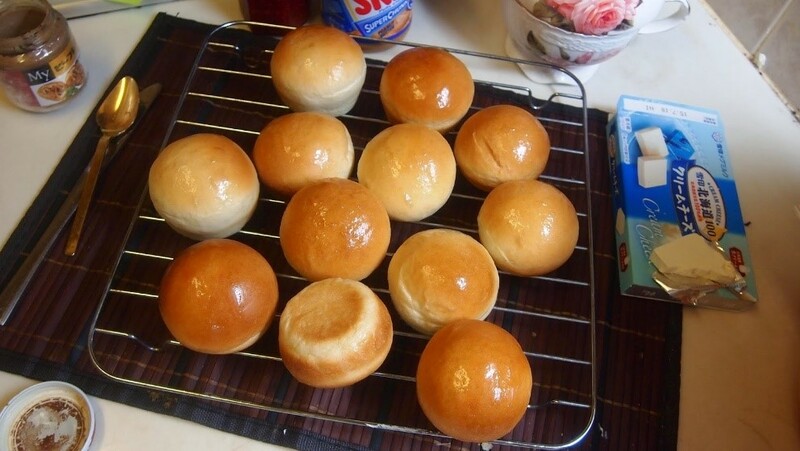 It is a fluffy and milky bread, concealed by a crusty but soft and golden exterior. This is usually served during breakfast. 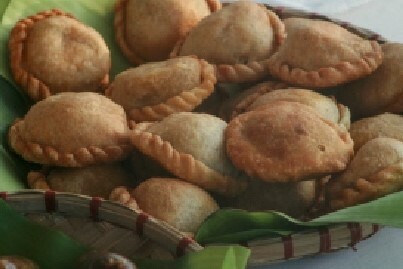 Their version of empanada is a deep fried pocket-shaped pie stuffed with ground pork, vegetables, and vermicelli noodles. Almost every household in the country knows how to cook adobo, and some towns have their own versions of this all-time favorite Filipino dish. Taalâ€™s Adobong Dilaw is soaked in turmeric, dyeing the meat golden, setting it apart from the usual soy sauce and vinegar-based adobo. 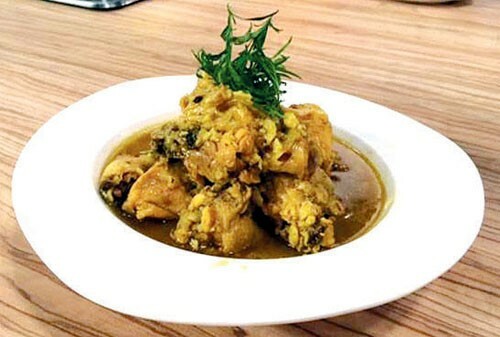 The turmeric gives their Adobong Dilaw a slight gingery-bitter and peppery aftertaste. Tapsilogs (Tapa +Sinangag + Ilog) are a hit among Filipinos. 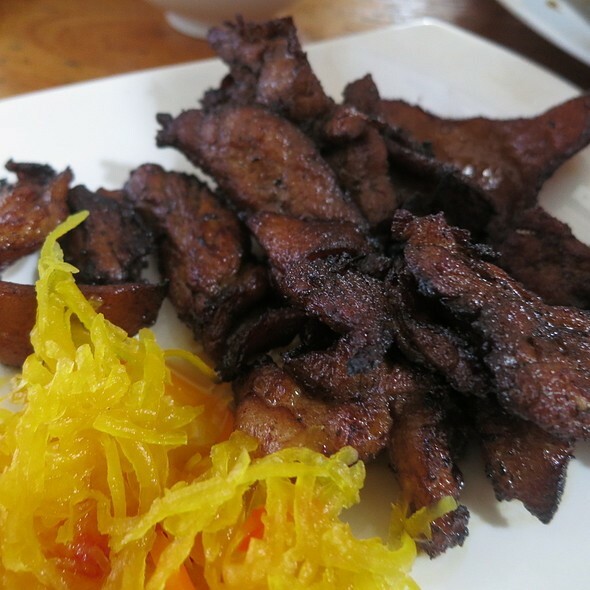 Taalâ€™s version of tapa is made of pork marinated in soy sauce, garlic, pepper, and calamansi. Filipinos love to swim as we are surrounded by different bodies of water. 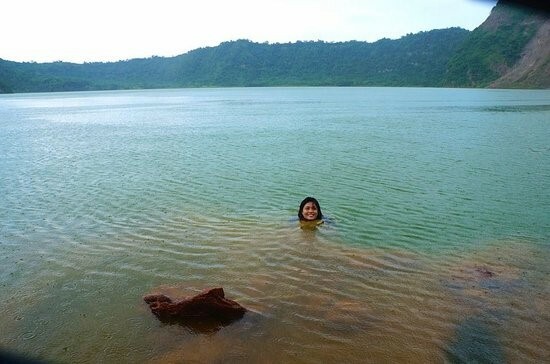 The good news is that tourists are allowed to swim in Taal Lake which has an average depth measure of 20m. The water in Taal Lake is a diluted form of sulfuric acid with high concentration of boron, magnesium, aluminum, and sodium in salt form, and it is not bad for our health. Be sure to apply sunblock before dipping. 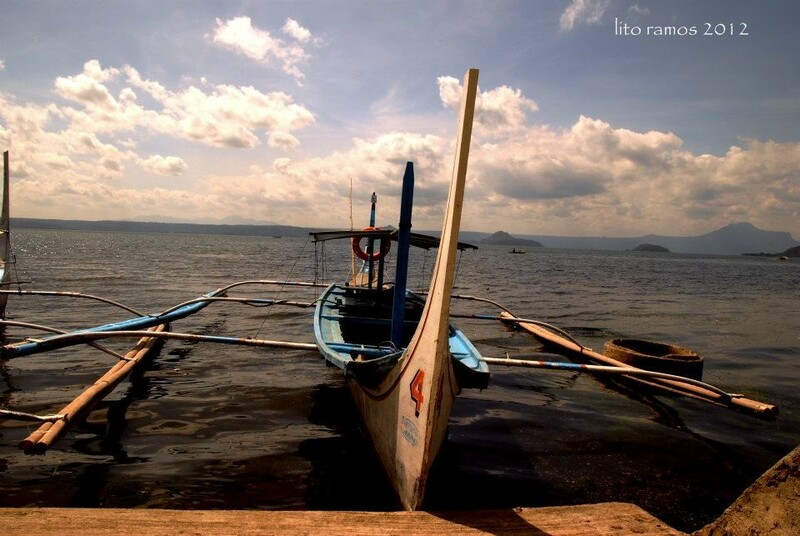 Visiting Taal Volcano is one of the best things you can do in Batangas. It offers you not just great outdoors but a chance to experience extraordinary bonding with your loved ones.